If you have been injured in a car accident in Flagstaff, you may want to pursue compensation for damages through an insurance claim or a personal injury lawsuit. 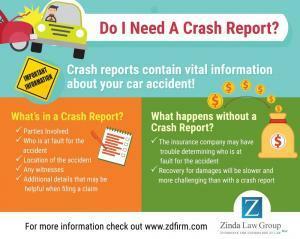 An official crash report documenting the details of the wreck could prove to be a key piece of evidence for your claim. If you are able to stay at the scene, your next step should be to call the Flagstaff Police Department, and officers will arrive to take down all the necessary information. The department will make the report available later, and you can call the Flagstaff Police Department Records Division at (928) 214-2530 to check on the status of your crash report. Once the crash report is available, you can request a copy online by visiting the LexisNexis Police Reports website. You can also purchase a copy in person or by mail from the Flagstaff Police Department Records Division at 911 E Sawmill Road, Flagstaff, AZ 86001. To get your copy by mail, you will need to send a self-addressed stamped envelope with the Request Form and a check in the amount of $8 made payable to the Flagstaff Police Department to the address listed above. 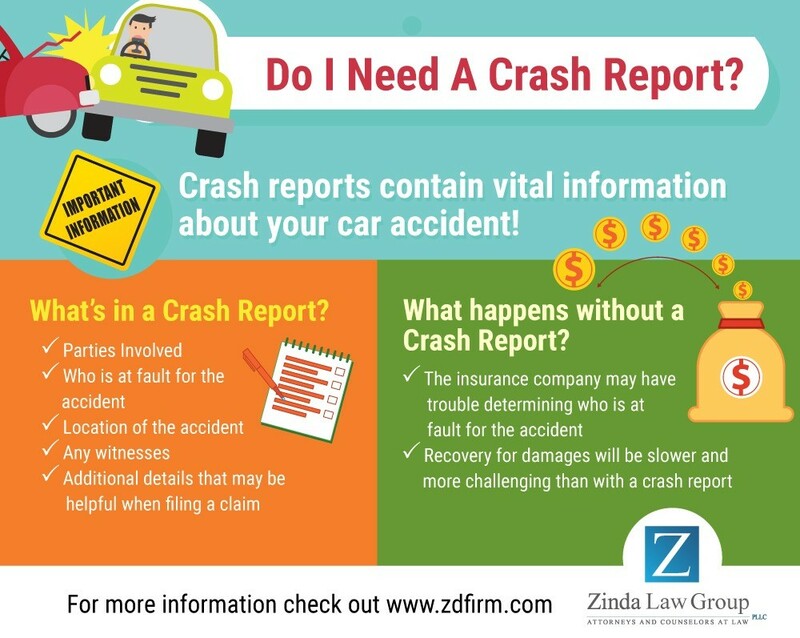 At Zinda Law Group, our Arizona car accident attorneys have helped countless crash victims get their lives back on track after suffering an injury. 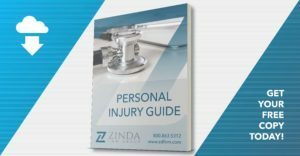 We have the knowledge and resources necessary to help you build the strongest case possible and pursue maximum compensation for medical bills, property damage, loss of income due to missed work, pain and suffering, and much more. 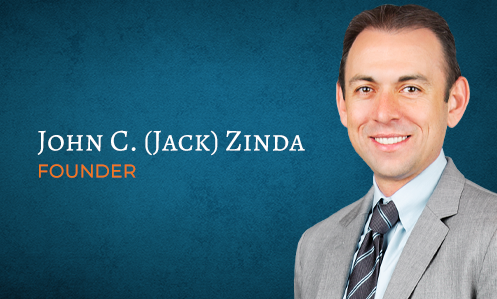 If you or a loved one has been injured in a wreck, call Zinda Law Group today at (800) 863-5312 to receive your free consultation with one of our experienced personal injury lawyers in Arizona.